Glenn Stevens lays down some cold hard truths about a so-called property crash. There’s still 20 years left in this boom. The NSW government just asked Glenn to write a “Housing Affordability Report”. This wasn’t the tell-all memoir of his heady days at the RBA that I was hoping for, and in fact, it’s not much of a read at all. But I can give you the basics. First up, this is a political document, written for a political audience. That’s why pretty much all his recommendations are about fixing the supply side of the market – streamlining planning, releasing more land etc. All good ideas, but you get the sense that these were the solutions the government was asking for. He did say he’s not much of a fan of first home owner grants because he thinks the money could be better spent freeing up the supply side of the market. He probably has a point. Maybe NSW is about to wind back it’s FHOGs? But the thing that really jumped out at me is the picture he painted of the current demand/supply balance in the market. First up, Sydney still has a massive shortage, and supply has failed to keep up with demand since the turn of the century. So we currently have a shortage of 100,000 houses. That’s just in Sydney. That’s huge. As he points out, housing is a bit funny. The market has multiple ways to adjust. Maybe the kids stay at home longer. Maybe we form larger households (average household size has ticked up in recent years, for the first time 50 years!). So this involves a lot of assumptions about people’s housing preferences. But still, the general point is true. Supply has lagged demand, and in that environment, price increases are inevitable. And that’s just what we’ve had. But the question then is, where are we going? 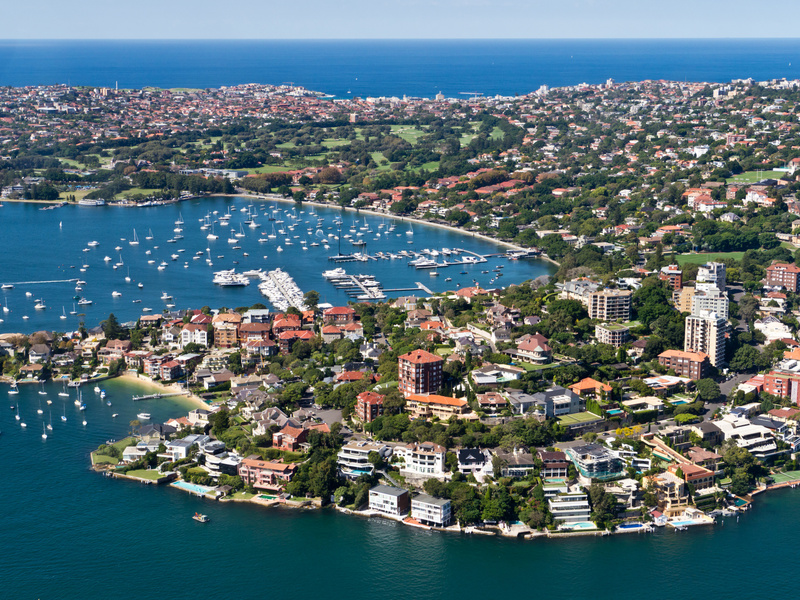 “The Sydney growth targets envisage, roughly speaking, about 700,000 new dwellings in the Sydney region for an additional 1 ¾ million residents, over twenty years. There are about 1.7 million dwellings in the Sydney region now as a result of accumulated investment over the period since 1788. The plan is to add, in 20 years, 40 per cent in net terms to that stock. Such an outcome would require current rates of commencements, which are at a high, to be maintained, or exceeded, on average, over two decades, in a notoriously cyclical industry – and without costs escalating significantly. So he’s saying that if we want to keep the current market balance – which remember is already heavily tilted towards shortage – if we just want to tread water on that front, then we have to increase the housing stock by 40% in twenty years. And that means taking the super-charged rates of dwelling construction (driven largely by a misguided over-investment in high-rise apartments), and maintaining them at the very least. Some years we’ll have to build much more. And all this is in a context where land is in shorter and shorter supply, planning restrictions seem to be getting tighter, and costs are rising. In that sense, “ambitious goal” could probably be read as “total pipe dream”. He’s saying that pretty much, it’s just not going to happen. That means the Sydney market, which is already in shortage, is just going to get tighter and tighter. That means we’re just going to see more upward pressure on prices that are already pretty crazy. And in that context, the current boom could just run and run. … and then run some more. And when will it end? Well, when we get the market back into balance. And when’s that going to happen? Well, if you believe Glenn Stevens (and many would), not any time in the next twenty years. This is the nature of Aussie property, and why this market will just keep on burying the doomsayers.